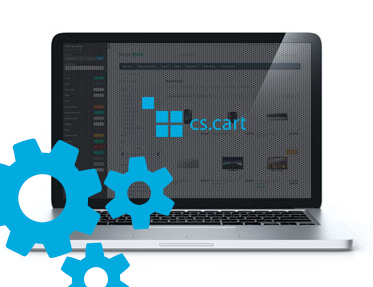 Extension to CS-Cart and Multi-Vendor allows automatically set default product variation, depending on its inventory. Change of quantities automatically changes default variation. When customer buys something and decreases quantity of variation, default variation will be also changed.